Beautiful Buffalo Shoulder Mount 48" inches out from thewall. Turned/Great item to get for your Log Home or Western Room. Beautiful Buffalo Shoulder Mount 48" inches out from thewall. 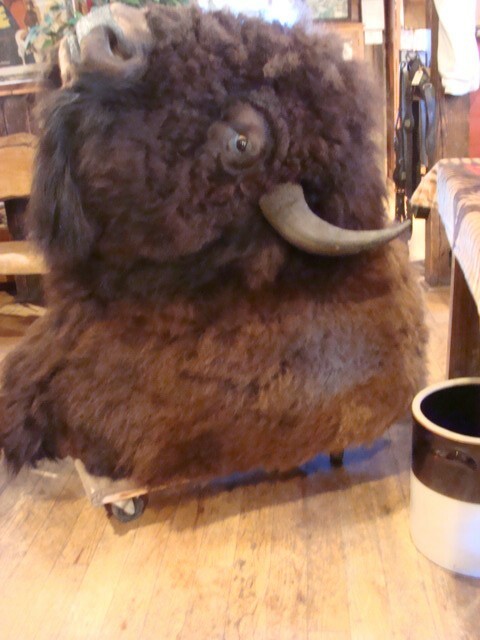 Turned/Great item to get for your Log Home or Western Room. Please email cowboycabin@centurytel.net with questions or call 406 270-2842.